John Moloney has been a professional comedian for over twenty years – and headlines at all the major Comedy Clubs around the world, including the prestigious London Comedy Store. John has TWICE won ‘Best Live Performer’ at The London Comedy Festival, and was nominated as ‘Best Live Stand-Up’ at The British Comedy Awards. John was also delighted to be included in Channel 4’s World Top 100 Stand-Ups. John Moloney is a world-travelled comedian, who has delighted thousands at Festivals, Theatres, and Clubs. 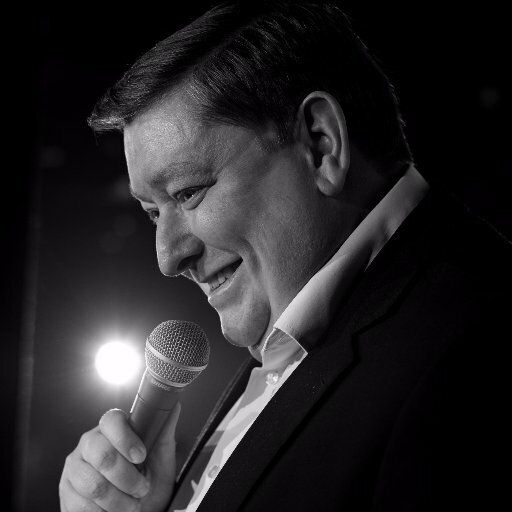 From Melbourne to Edinburgh, from the prestigious Just For Laughs and Halifax Festivals in Canada to The Liffey Laughs in Dublin – John has been recognized as a true multi-award-winning comic talent. “One of the best things about watching live comedy is seeing a comedian get his second wind of inspiration. Sometimes an established comic suddenly finds something extra, and one of these comics is John Moloney. He’s been a headliner at top clubs like the Comedy Store for years – yet his comedy has acquired more depth, as well as an even sharper edge.“ - The Guardian. “I think I’ve just wet myself “ - Audience member, Sheffield City Hall, June 2011. Tallinn Comedy Gala, Wednesday, Oct 4th, 19.00 @ Nordea Concert House. Get your tickets here.